We all could use a new pair of sneakers, if only to help us throw out the old pair that sits in the back of the closet and smells like wet dog. 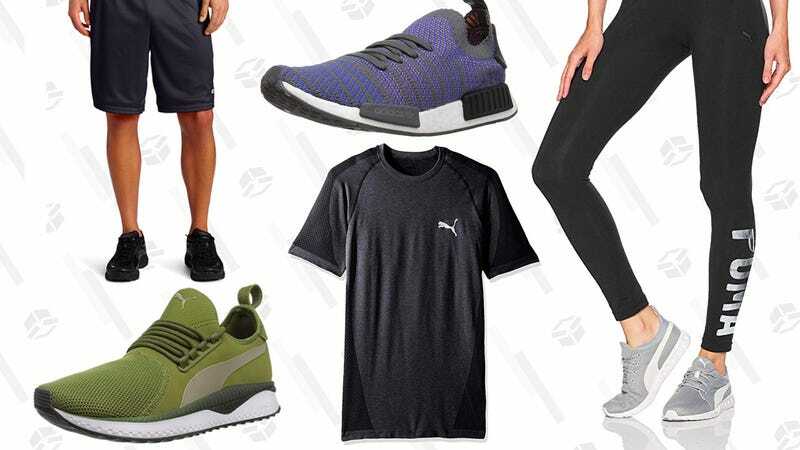 Amazon is taking up to 50% off athleisure shoes (and apparel) for Prime day. Adidas, Reebok, and more are all part of the sale.